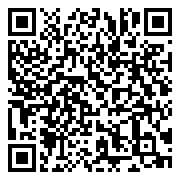 Luxury airport transfers are available from R825 per one-way transfer (subject to change). A surcharge will apply for early transfers before 07h00 and late transfers after 23h00. We love having little guests so we make it our business to round up lots of great fun. 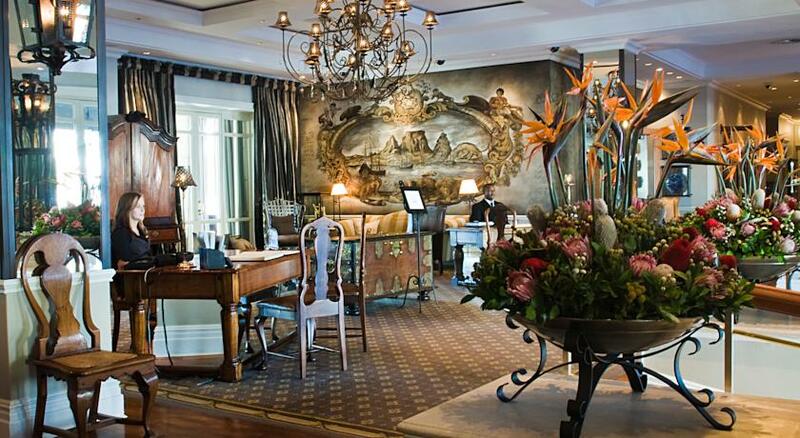 If there is anything our Little Guests need please ask our Concierge who will be happy to assist. 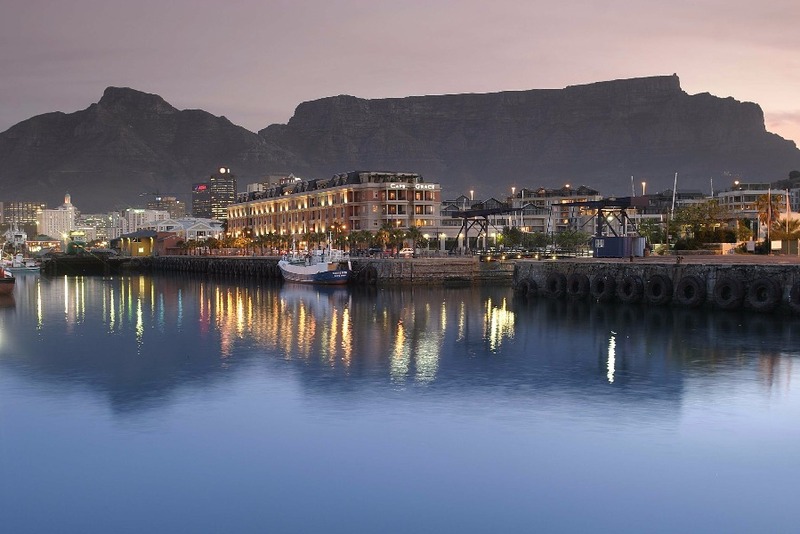 Cape Grace works on a dynamic rate sysem: rates will fluctuate according to demand throughout the contracting period. 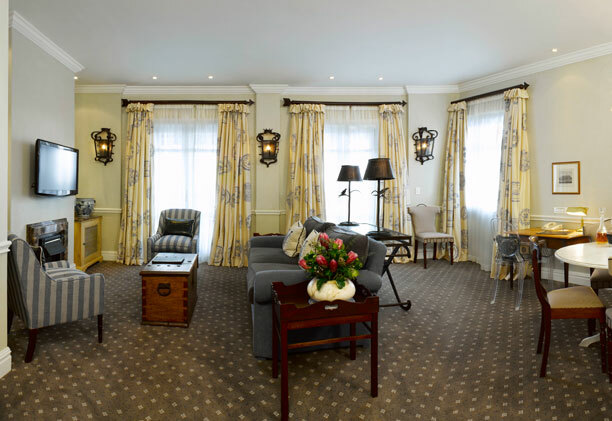 This means that during major events, conferences or sporting events (or any period where demand for accommodation is high), we may not be in position to offer the rates as advertised on this website but we will offer our clients the best available rate possible. Explore the city with absolute peace of mind. Our experienced and professional babysitters and child-minders will look after your children with the utmost care. 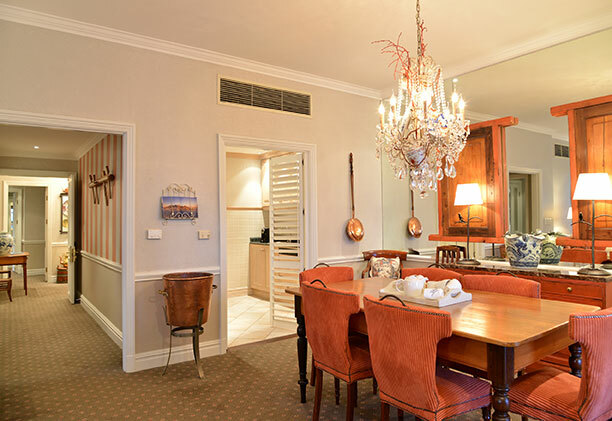 Please contact our Concierge who will be happy to make the necessary arrangements. 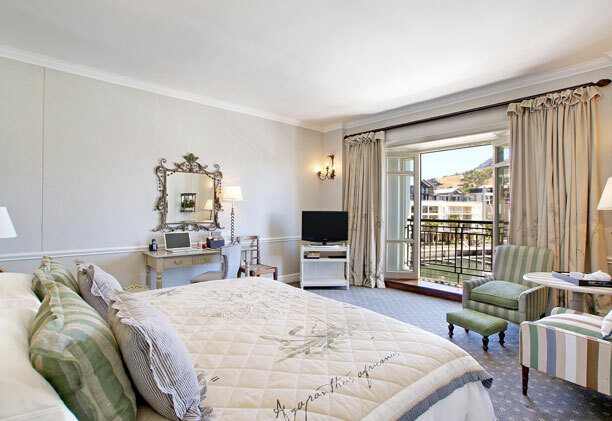 A special occasion is worth celebrating and Cape Grace is the ultimate destination for a honeymoon, birthday, anniversary, or other special event that deserves 5-star treatment. 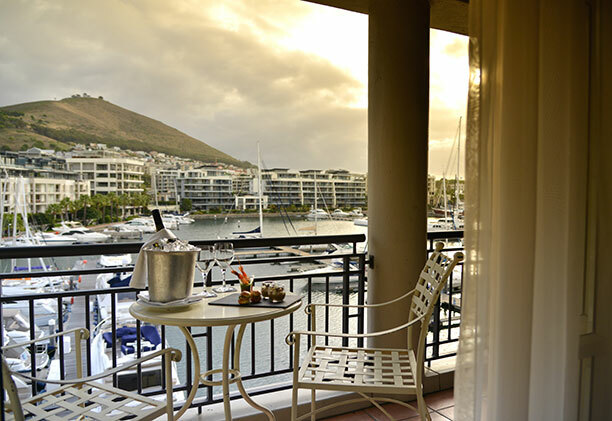 Experience first-hand the genuine welcome, friendly service and beautiful waterfront setting that TripAdvisor guests rate as "fantastic, amazing, elegant and memorable." 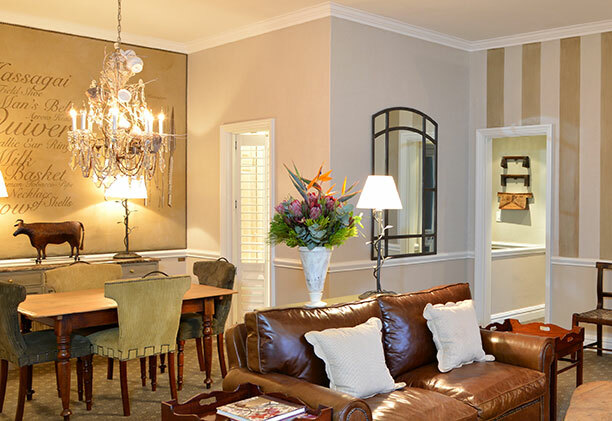 Then add some special touches for your celebration, like a couples massage, Cap Classic bubbly on ice, scented candles, a Cape Grace photo-frame gift, chocolate platter and intimate dining, and the joy of the occasion will be etched forever in your memory. 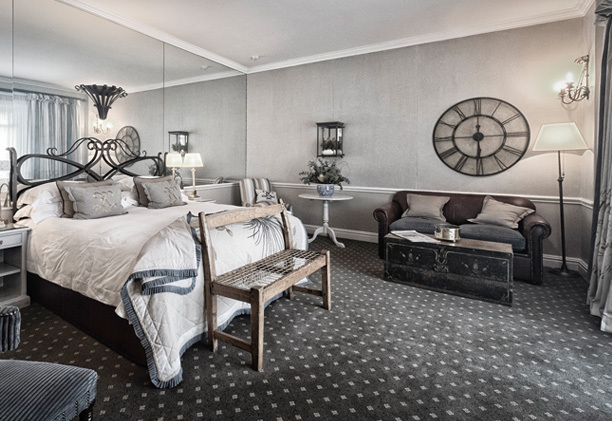 Pamper the body and soul at the Spa at Cape Grace, with our special Kalahari Signature Massages, QMS Medicosmetics Anti-ageing Treatments and a fully-equipped gym. Add a touch of romance and enjoy a couple’s massage, enabling you both to have a relaxing spa treatment together. 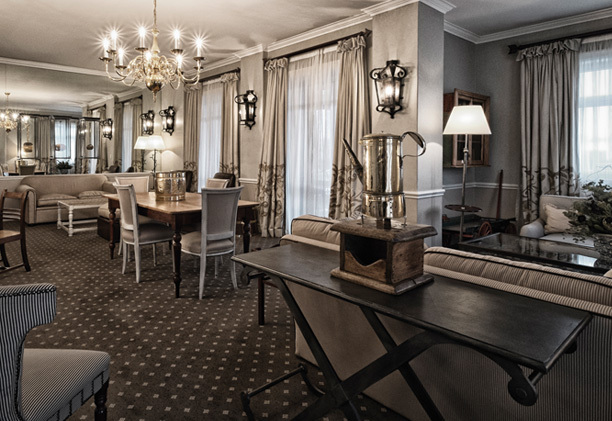 Top off the romantic occasion with dinner in the Spa Lounge, available for your private dining pleasure (24 hours advance notice is required). Sumptuous menu options are available and can be tailored to suit any dietary requirements. 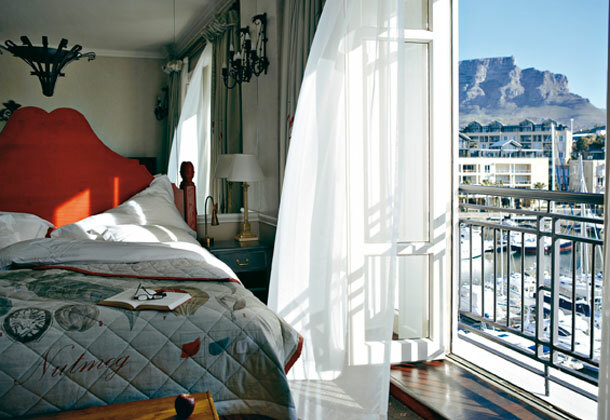 Signal Restaurant offers creative Cape cuisine that's fresh and inventive. 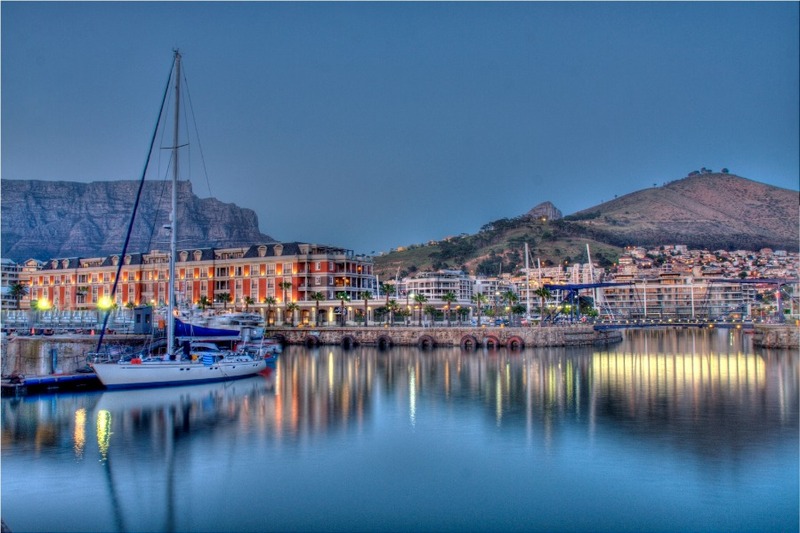 Led by Executive Chef, Malika van Reenen, Signal Restaurant draws on influences from the many nationalities and customs that have shaped this region since being settled in 1652; namely Dutch and British settlers, French Huguenots, Asian traders and African cultures. 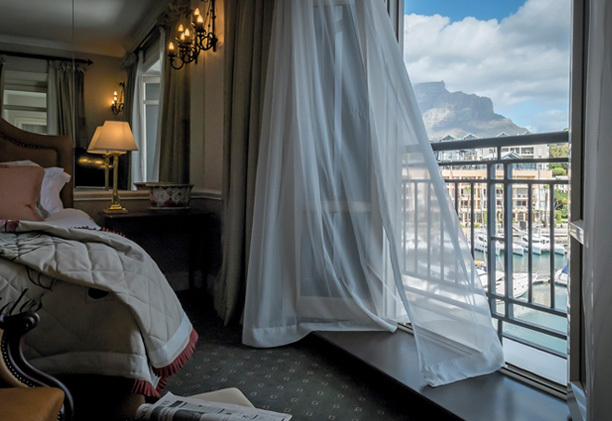 Signal's menu connects this colourful past with the present through innovative combinations and flavours that hail from Cape Town's heritage. Local farms and the surrounding oceans are the best sources of ingredients for our V&A Waterfront restaurant and this fresh produce is created into dishes that speak volumes about the variety and quality of South African cuisine. The menu is seasonal, with the Tasting Menu changing regularly bringing you a perfectly- paired experience not to be missed! Please select your preferred date for a Luxury Transfer. Should you require more than one transfer please include your additional dates in the fields provided and include any special requests. 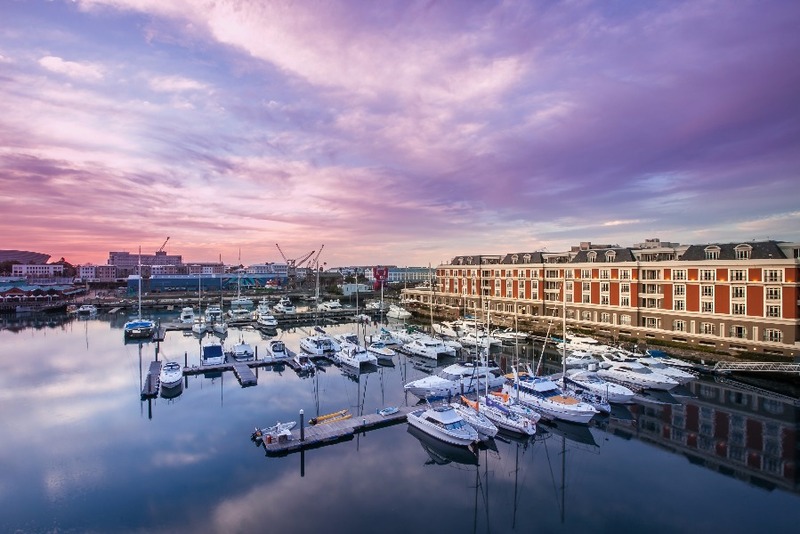 •Travel in the right-hand lane and continue following the above mentioned sign - the harbour will be on your right, Cape Town City and International Convention Centre on your left. The airport is 21kms from the hotel, and the trip will take approximately 20 - 45 minutes, depending on the time of day and traffic.  The above conditions and offers are only applicable to FIT bookings and do not apply to Group bookings (10 rooms or more). 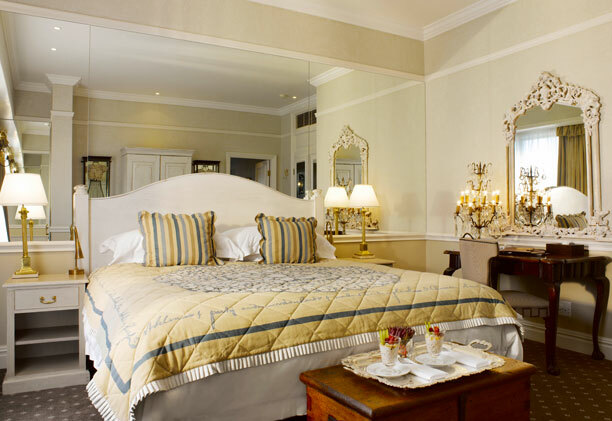 Additional terms and rates may apply for Bookings of 5 – 9 rooms inclusive. 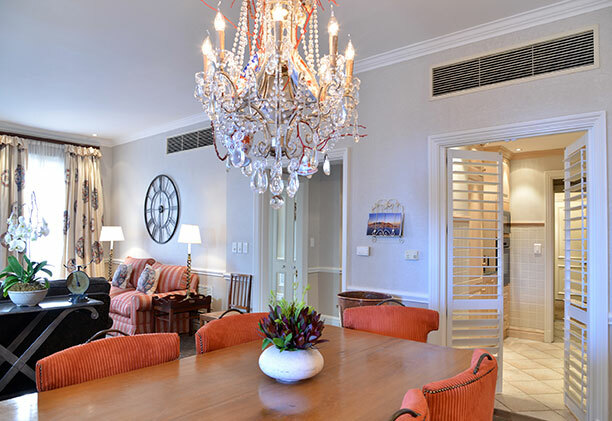 Penthouse Suite - Room size: 80m² / 860ft² ,Terrace size: 45m² / 484ft²,Absolute privacy, sumptuous luxury and spectacular views are some of the hallmarks that define our two Penthouse Suites, where lavish details abound at every turn. From a luggage unpacking service to a complimentary full mini bar as well as personalised meal planning with our Executive Chef, no stone is left unturned to provide the ultimate hotel experience for our Penthouse Suite guests.Each of our Penthouses consist of a spacious room with generous lounge and dining area and a walk-in closet, while the large rooftop terrace ensures breathtaking views of the yacht marina or Cape Town's working harbour. A private Jacuzzi and outdoor dining area on the terrace creates the perfect setting for romantic dinners for two. 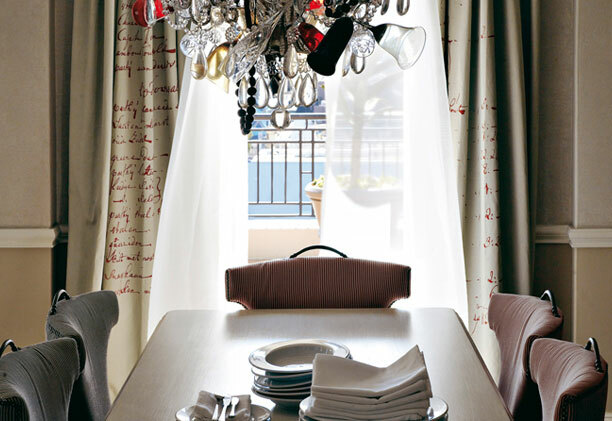 Unique Penthouse features include personalised meals daily, complimentary port, sherry, whisky and cognac, express laundry press service and unpacking service. Ideal for honeymoon couples or those wishing to indulge in ultimate seclusion, you are bound to leave feeling on top of the world. 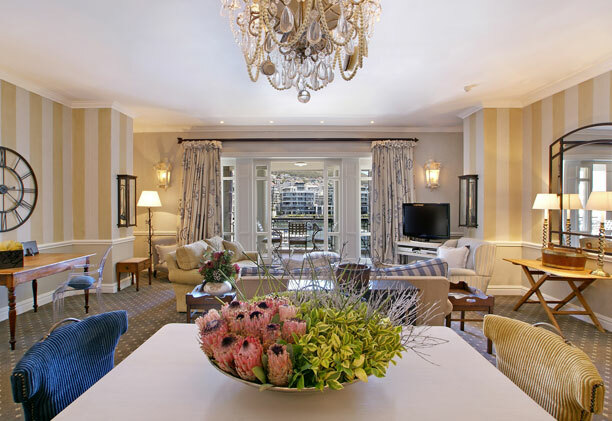 Room size: 80m² / 860ft² ,Terrace size: 45m² / 484ft²,Absolute privacy, sumptuous luxury and spectacular views are some of the hallmarks that define our two Penthouse Suites, where lavish details abound at every turn. From a luggage unpacking service to a complimentary full mini bar as well as personalised meal planning with our Executive Chef, no stone is left unturned to provide the ultimate hotel experience for our Penthouse Suite guests.Each of our Penthouses consist of a spacious room with generous lounge and dining area and a walk-in closet, while the large rooftop terrace ensures breathtaking views of the yacht marina or Cape Town's working harbour. 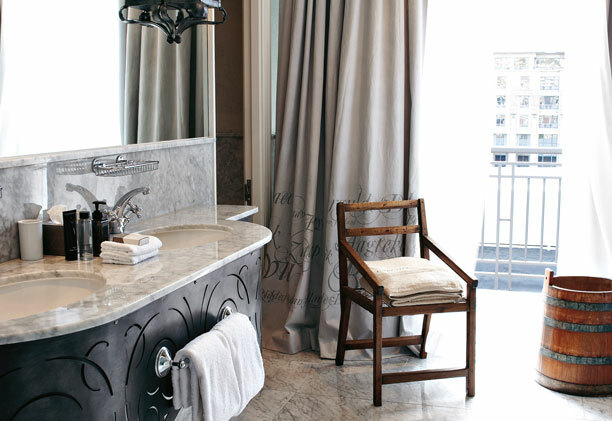 A private Jacuzzi and outdoor dining area on the terrace creates the perfect setting for romantic dinners for two. 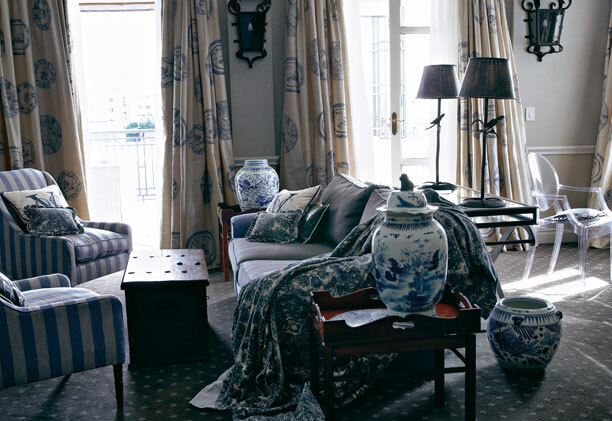 Unique Penthouse features include personalised meals daily, complimentary port, sherry, whisky and cognac, express laundry press service and unpacking service. Ideal for honeymoon couples or those wishing to indulge in ultimate seclusion, you are bound to leave feeling on top of the world. 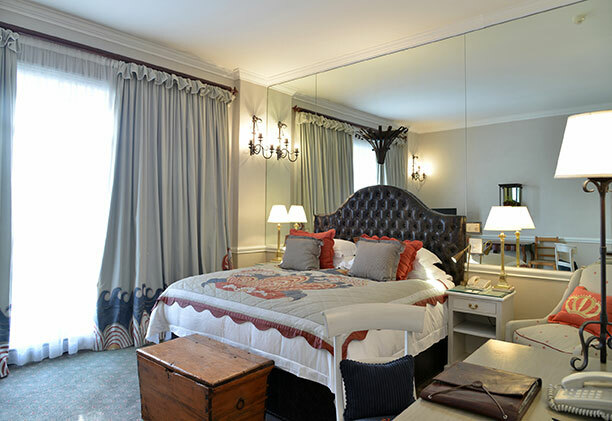 Two Bedroom Suite - Our Two Bedroom Suites epitomise luxurious home-away-from-home comforts and are ideal for families or friends travelling together. 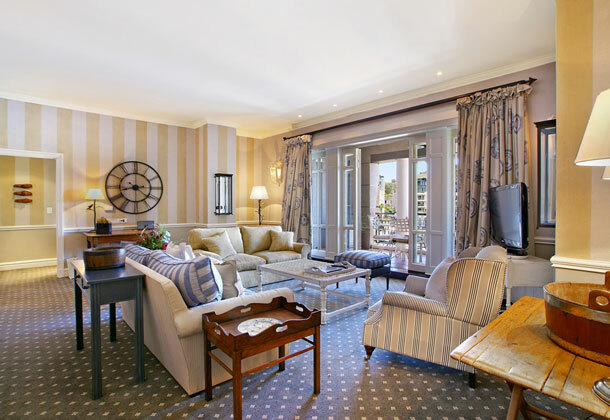 These spacious suites feature two private en-suite bedrooms and a sizeable balcony, including a fully equipped kitchen, separate lounge and dining area as well as a CD player and DVD machine - ensuring a comfortable stay for those wishing to make the most of their in-room downtime.Room size: 150m²,Terrace size: 13m² 4 adults and up to 1 additional child (under 12 years) on an extra single bed. 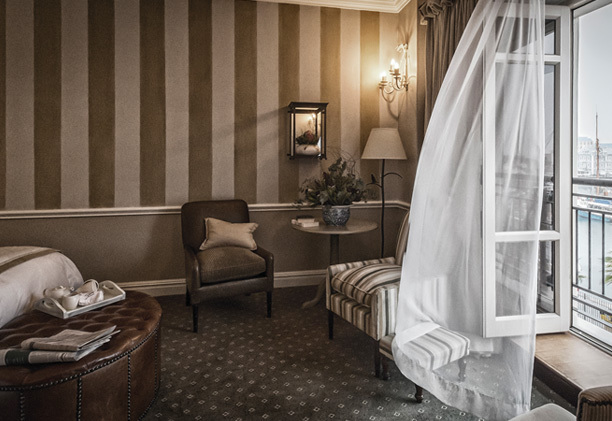 Our Two Bedroom Suites epitomise luxurious home-away-from-home comforts and are ideal for families or friends travelling together. 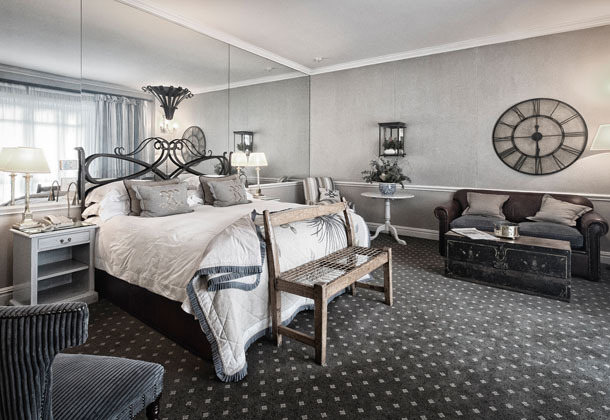 These spacious suites feature two private en-suite bedrooms and a sizeable balcony, including a fully equipped kitchen, separate lounge and dining area as well as a CD player and DVD machine - ensuring a comfortable stay for those wishing to make the most of their in-room downtime.Room size: 150m²,Terrace size: 13m² 4 adults and up to 1 additional child (under 12 years) on an extra single bed. 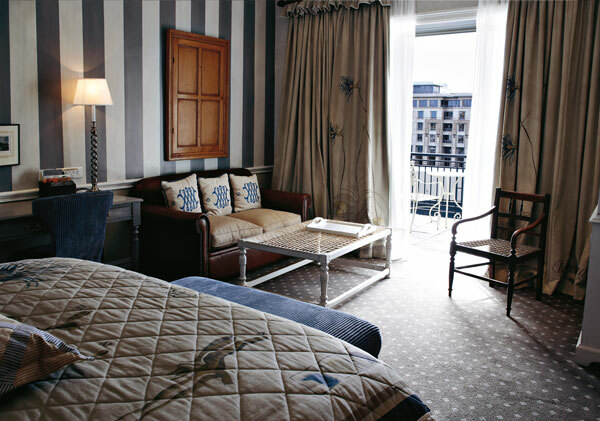 Three Bedroom Suite - Our Three Bedroom Suites are ideal for families or small groups travelling together. 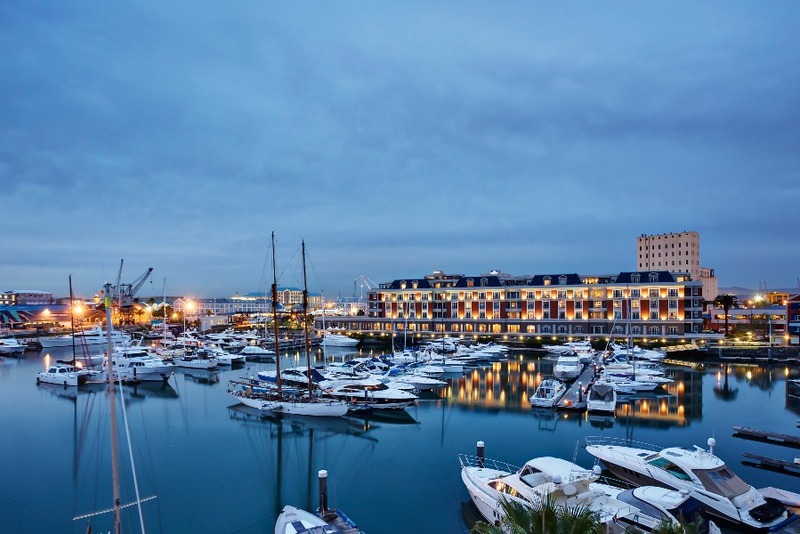 These generously sized suites feature three en-suite bedrooms, a separate kitchen area and dining facilities as well as a spacious balcony for keeping an eye on the yacht marina and Waterfront happenings. 6 adults and up to 2 additional children (under 12 years) on extra single beds. 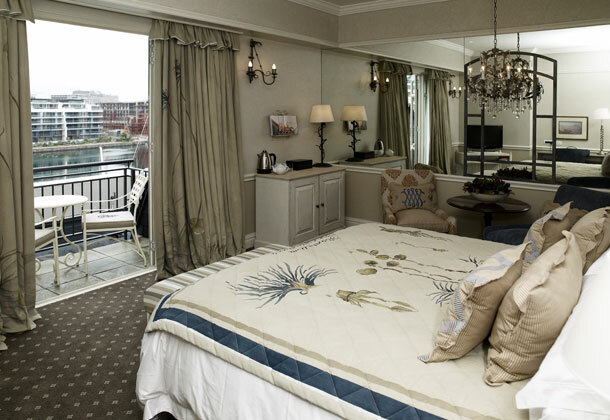 Our Three Bedroom Suites are ideal for families or small groups travelling together. 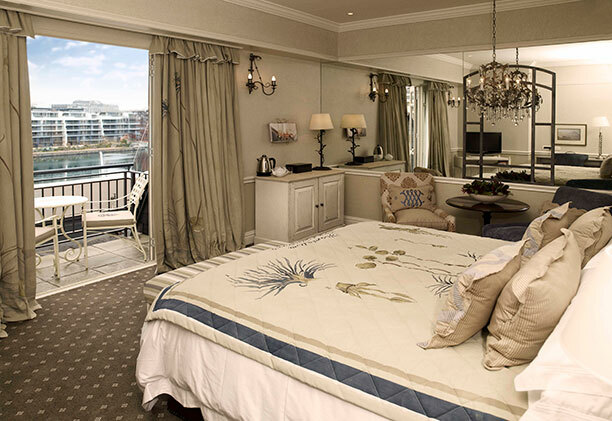 These generously sized suites feature three en-suite bedrooms, a separate kitchen area and dining facilities as well as a spacious balcony for keeping an eye on the yacht marina and Waterfront happenings. 6 adults and up to 2 additional children (under 12 years) on extra single beds. 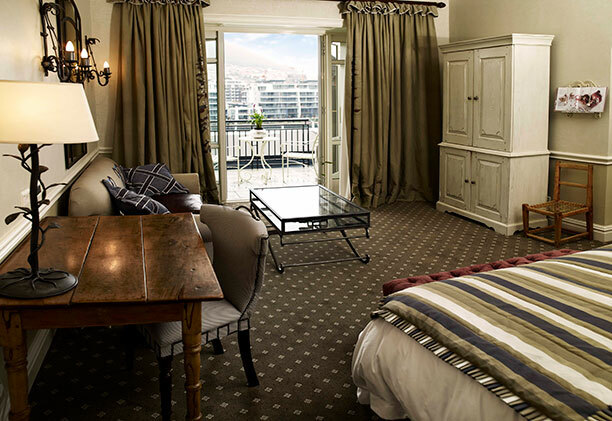 One Bedroom Suite - Room size: 90m² / 967ft² Terrace size: 28.5m² / 307ft²,The One Bedroom Suite has it all. Unique room details include a separate lounge and dining area as well as a CD player and DVD machine for in-room entertainment. 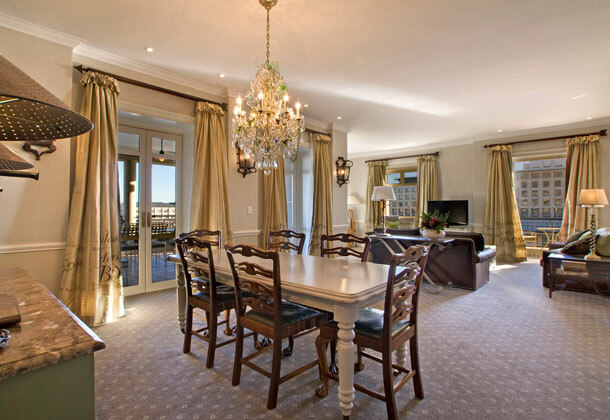 These spacious suites open out onto generously sized balconies overlooking the yacht marina or Cape Town's working harbour - the perfect setting for a private dining experience. 2 adults and 2 children under 7 years or 2 adults and 1 child under 12 years on a sofa bed. 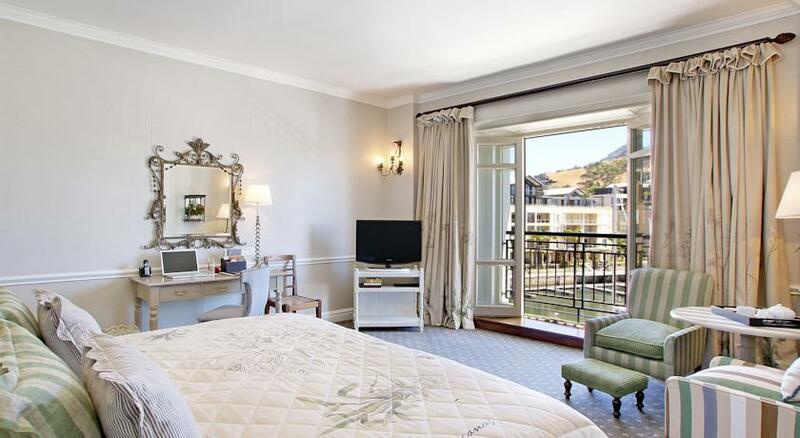 Room size: 90m² / 967ft² Terrace size: 28.5m² / 307ft²,The One Bedroom Suite has it all. Unique room details include a separate lounge and dining area as well as a CD player and DVD machine for in-room entertainment. 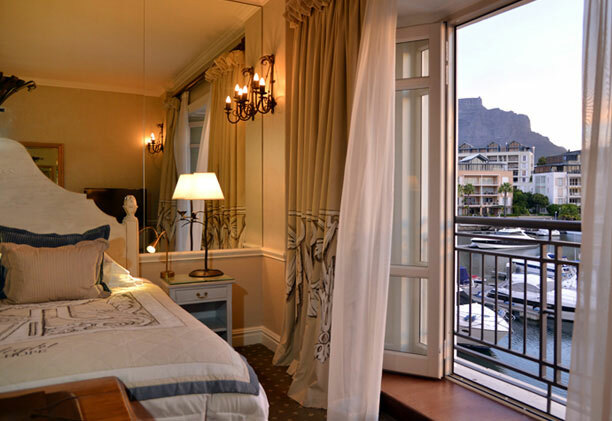 These spacious suites open out onto generously sized balconies overlooking the yacht marina or Cape Town's working harbour - the perfect setting for a private dining experience. 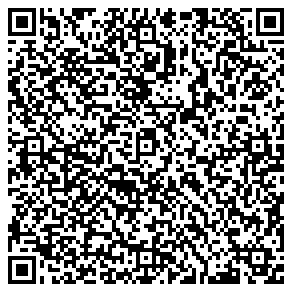 2 adults and 2 children under 7 years or 2 adults and 1 child under 12 years on a sofa bed. 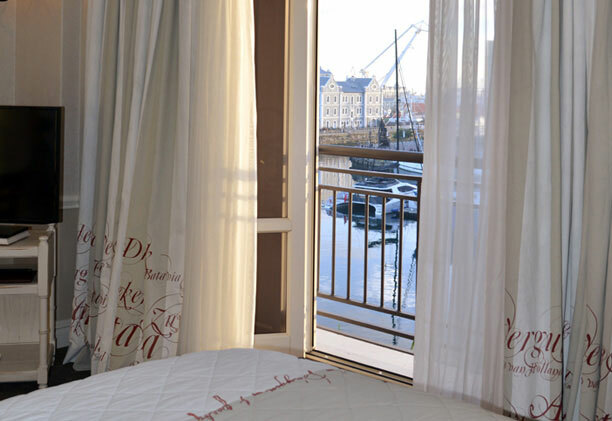 Superior Room - Superior rooms are spacious rooms with the added luxury of a generous step-out balcony from which to enjoy the sights and sounds of the Waterfront. The generous room size makes a Superior room ideal for families, with a foldaway sofa providing a comfortable bed for a child to sleep in. 2 children (under 7 years) on a sofa bed or 2 adults and 1 child (under 12 years) on a sofa bed. 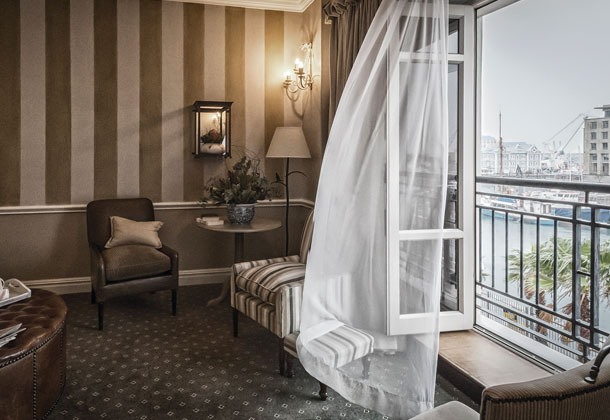 Superior rooms are spacious rooms with the added luxury of a generous step-out balcony from which to enjoy the sights and sounds of the Waterfront. The generous room size makes a Superior room ideal for families, with a foldaway sofa providing a comfortable bed for a child to sleep in. 2 children (under 7 years) on a sofa bed or 2 adults and 1 child (under 12 years) on a sofa bed.